Dr. Marsh is the most experienced physician of office sinus dilation technologies in the Western Arkansas Region. He has been performing Balloon Sinuplasty in the operating room since 2007 and in-office Balloon Sinuplasty since 2013 and as of mid-2014 he was the only ENT surgeon in Arkansas to have performed in-office Balloon Sinuplasty. Experience really matters for this procedure. 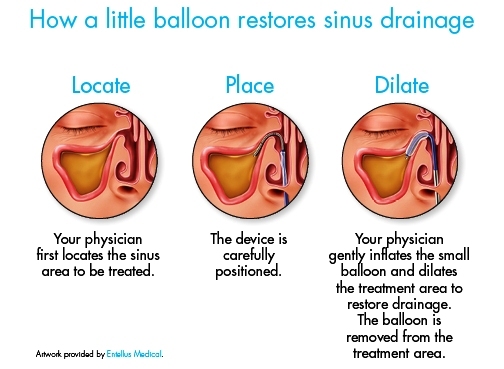 Call our office today at (479) 242-4220 to determine if balloon sinus dilation is right for you. 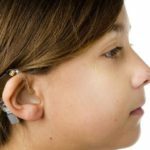 For more information on balloon sinus dilation, or office based sinus treatments, visitwww.SinusSurgeryOptions.com.